Blue Widow Seeds are ideal for those who prefer cooking and baking edibles using cannabis. It is a hybrid weed variant that delivers a balanced high due to its average THC (12%-17%) and CBD (0.30%) content. 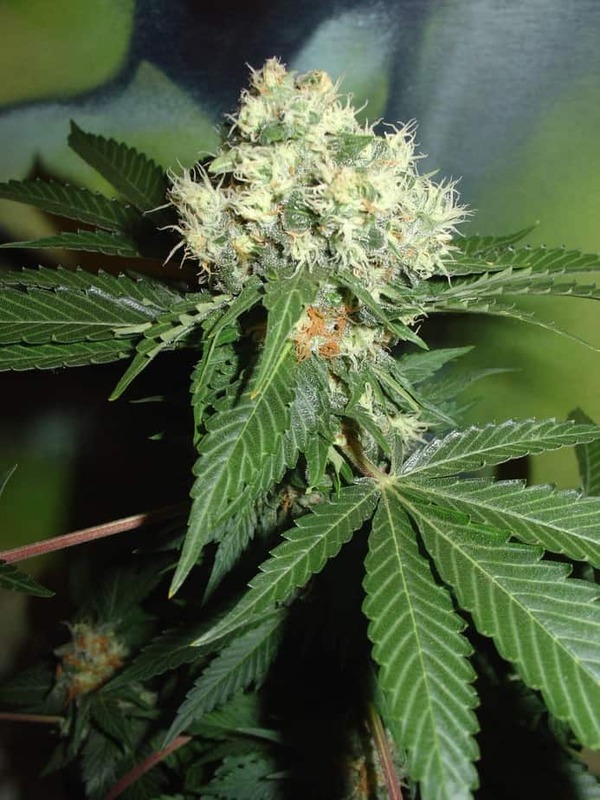 It has a fruity presence that delivers a mind-numbing cerebral experience. 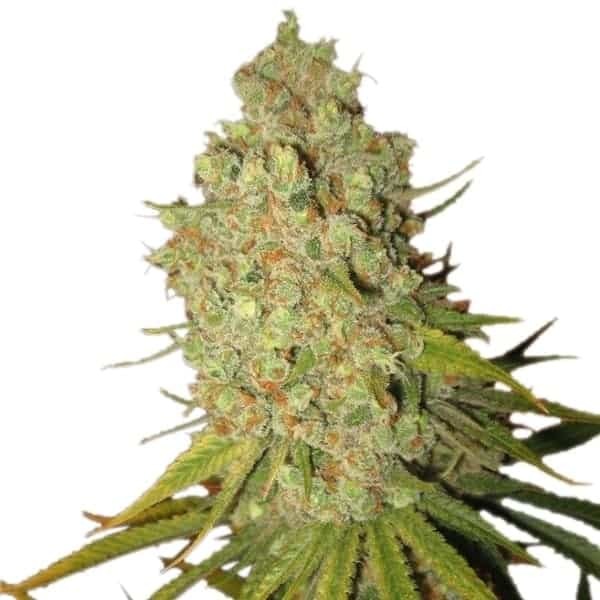 Dinafem Seeds designed it with phenotypes borrowed from Blueberry and White Widow strains. 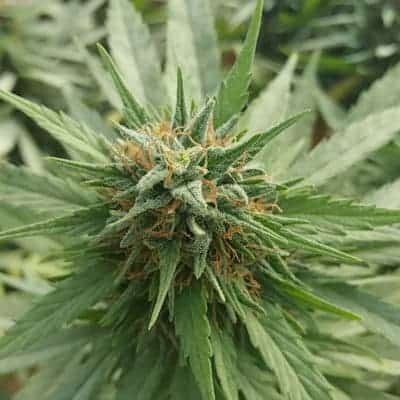 How to Grow Blue Widow Pot Plants? 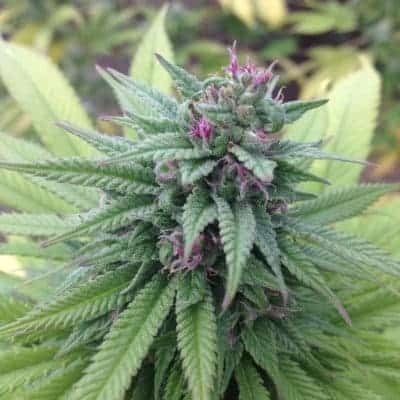 It is an easy to grow and low maintenance variant of weed making it ideal for inexperienced mmj cultivators and prefers low night-time temperatures. 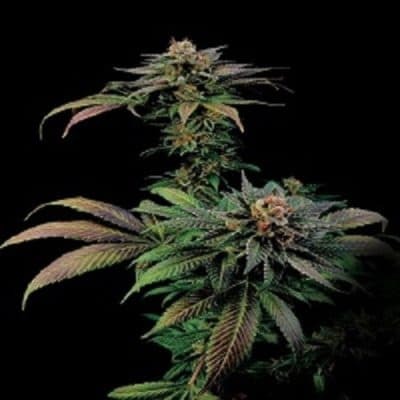 When grown indoors, Blue Widow Seeds completes its flowering cycle by the end of the9th week since itwas plantedwith an average yield of about 19 ozmmj per meters squared. Outdoor planted saplings reach their maturity levels by September to early October. Outdoor yields would be around 35 oz per plant. It is advised to feed the plants lightly during the growing phase. Mixing blooming formulas during the flowering period is recommended to unlock the true potential of the buds. The purple hues of the plants can only be unlocked if the plants are subjected to sudden drops in ambient temperature. The plants need to be arranged using the SCROG (The Screen Of Green) Technique in a well-equipped enclosure, preferably a greenhouse. It is advised to equip the growing area with efficient CO2 drips and dehumidifiers to arrest bud rot. 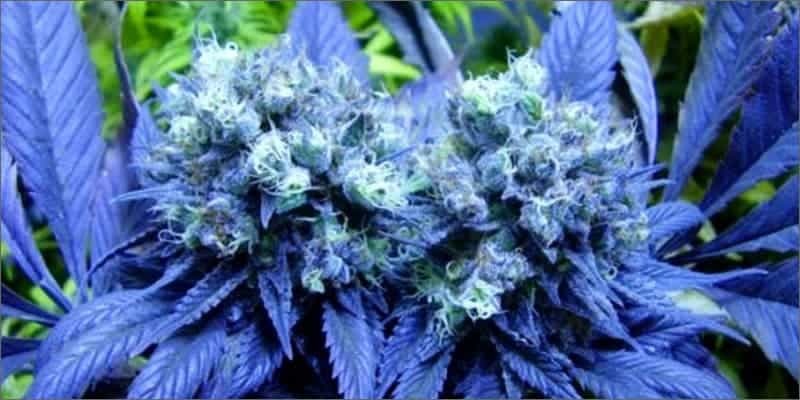 Blue Widow is famous for its sweet smell that has resemblance with blueberries mixed with earthy undertones. When smoked, it has a certain tree combined with fruit taste adhered to it having hints of citrus in the lower notes when inhaled. When exhaled, its signature blueberry taste lingers at the back of the tongue for a long time.